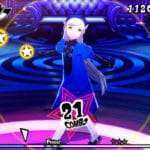 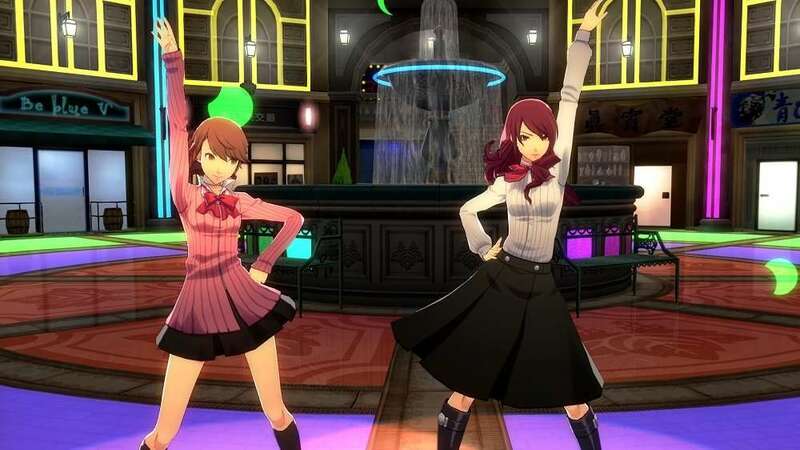 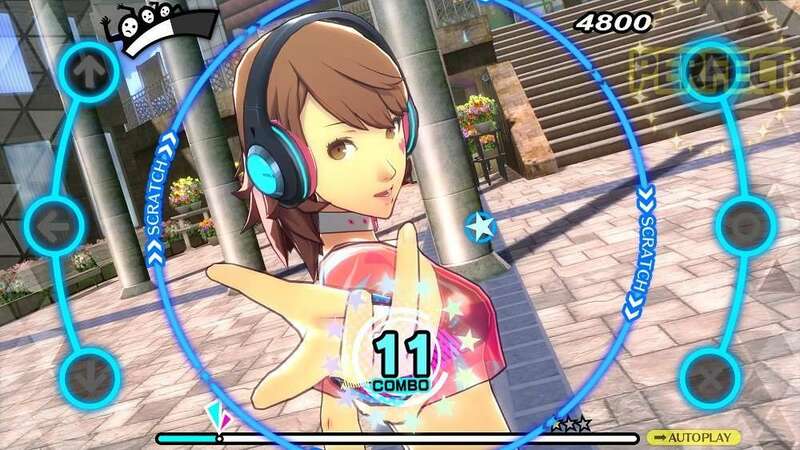 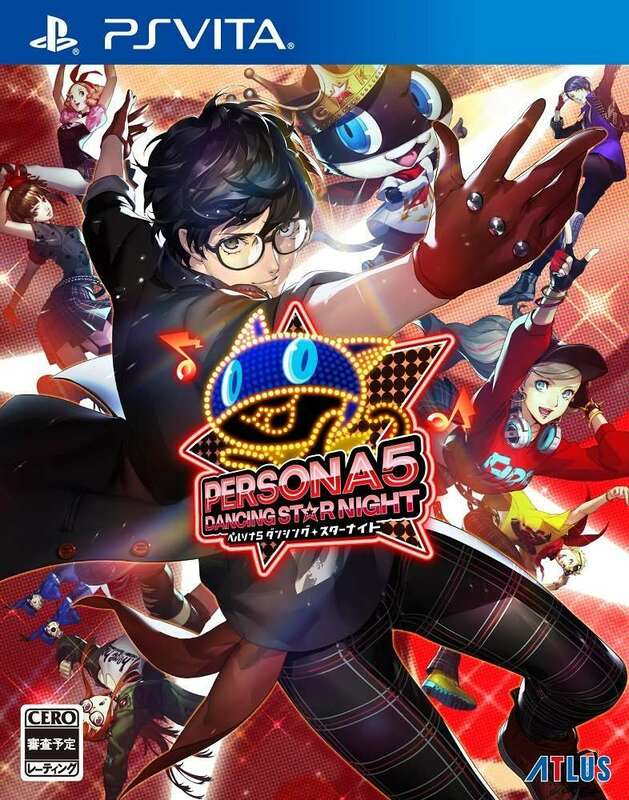 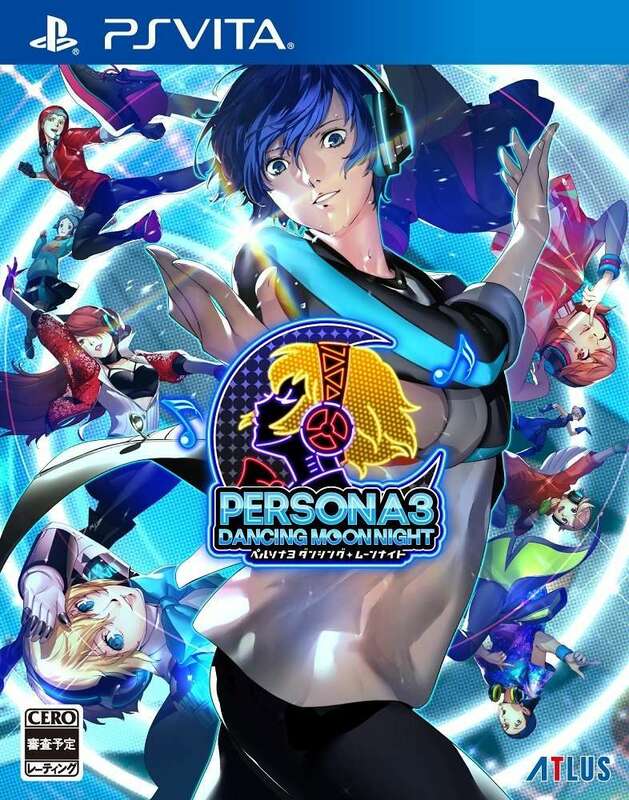 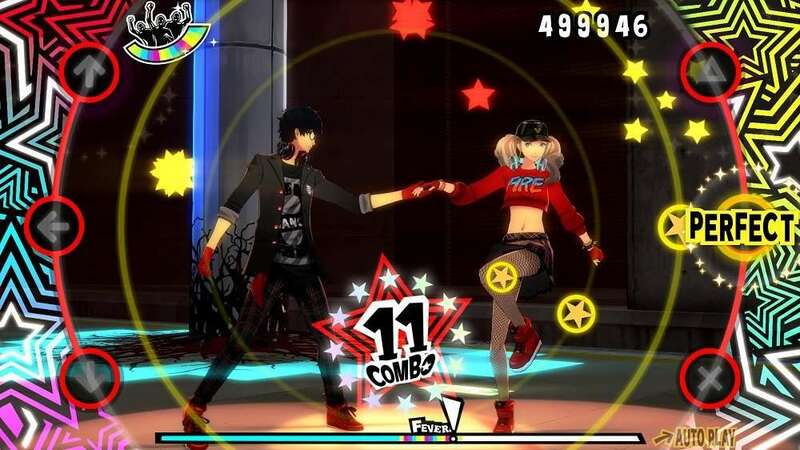 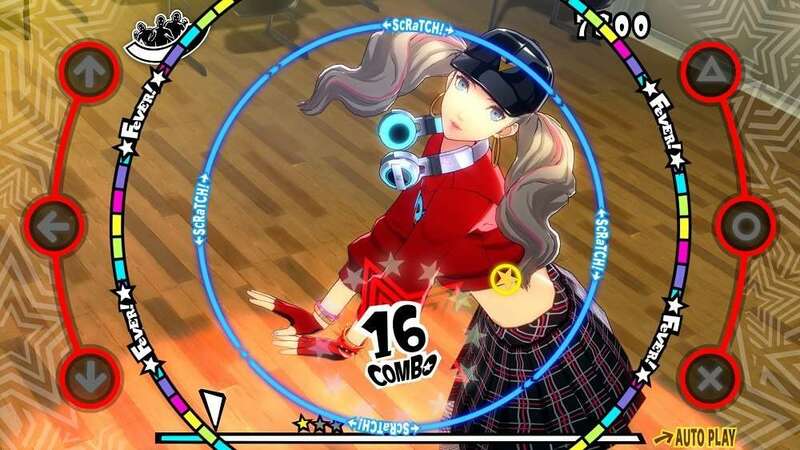 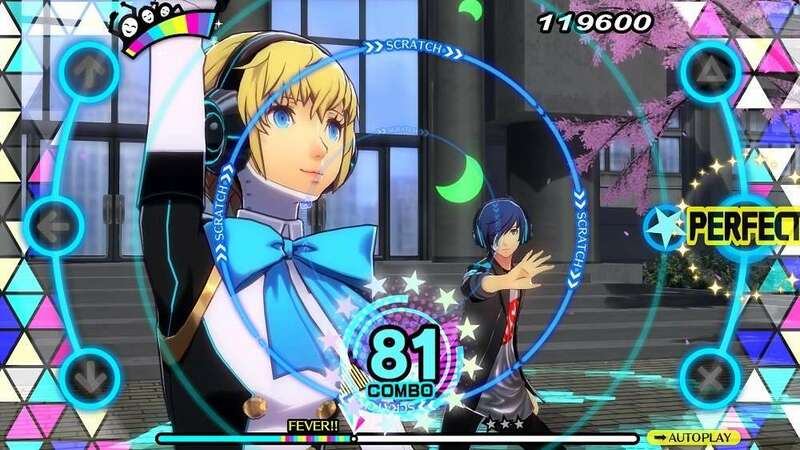 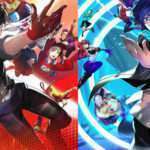 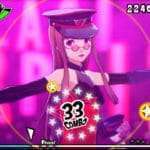 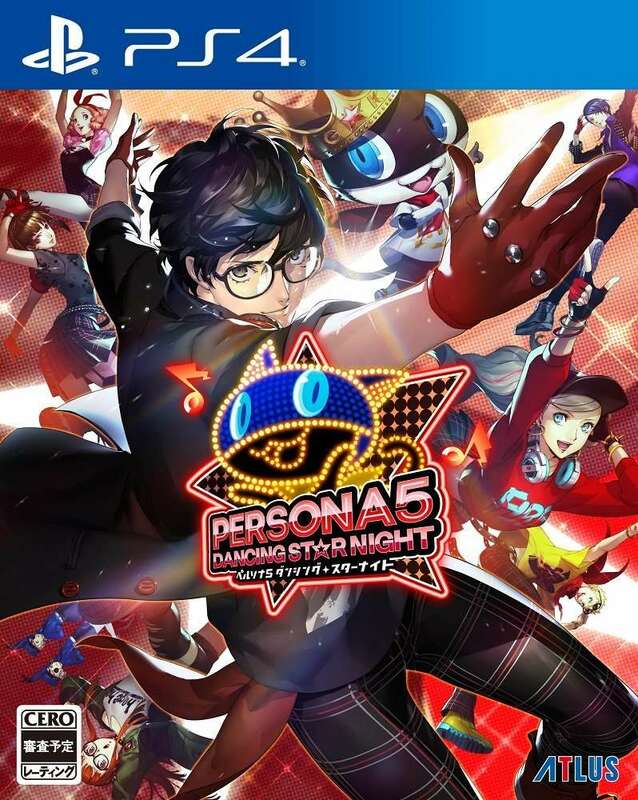 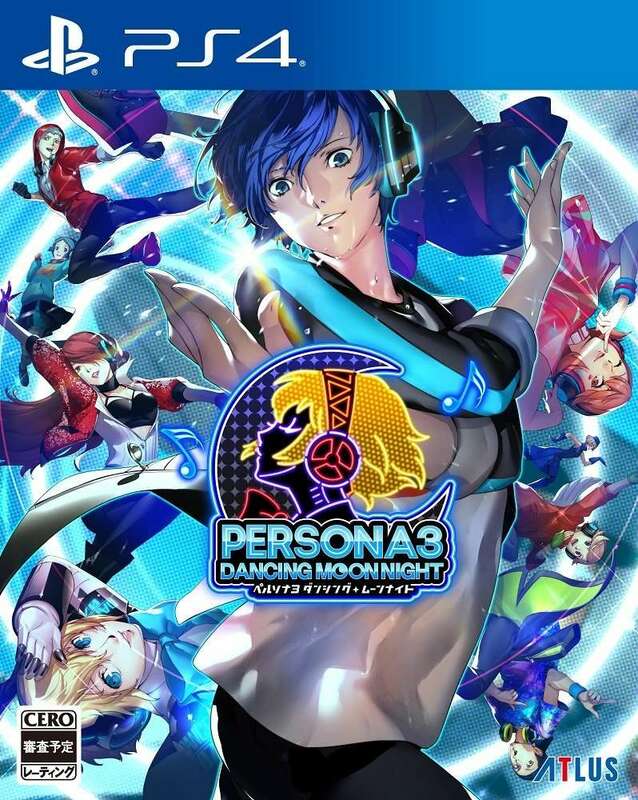 The Amazon Japan product listings for Persona 3: Dancing Moon Night and Persona 5: Dancing Star Night have gone up, revealing higher resolution of the box art for both games, as well as new screenshots. 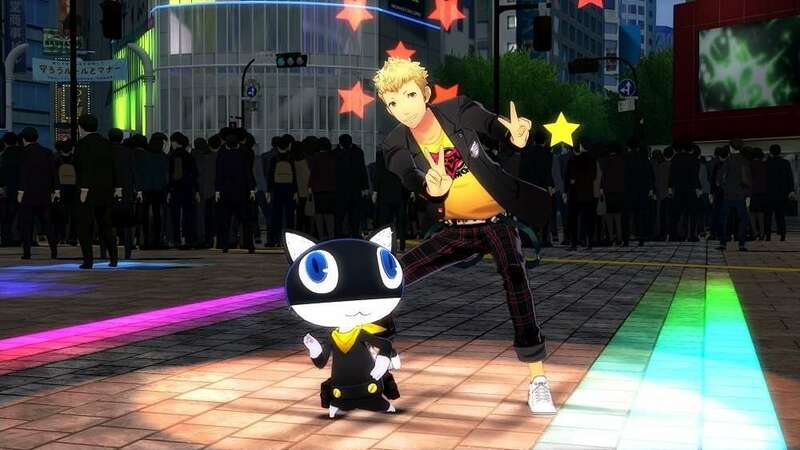 The Sega Twitter account has also shared high resolution screenshots for the games. 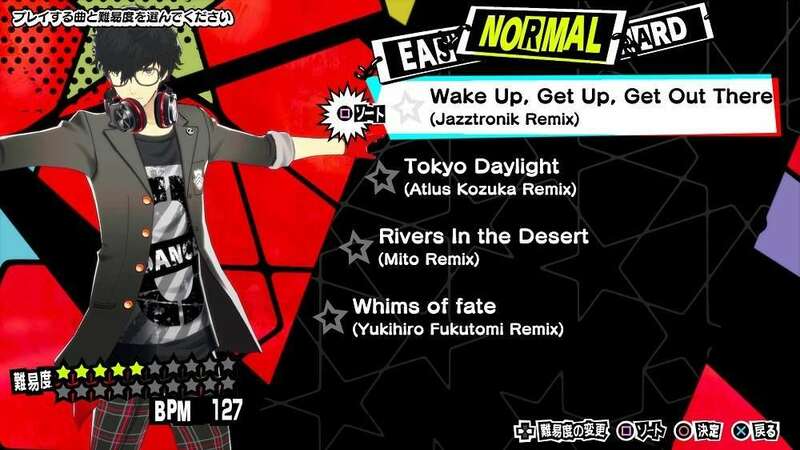 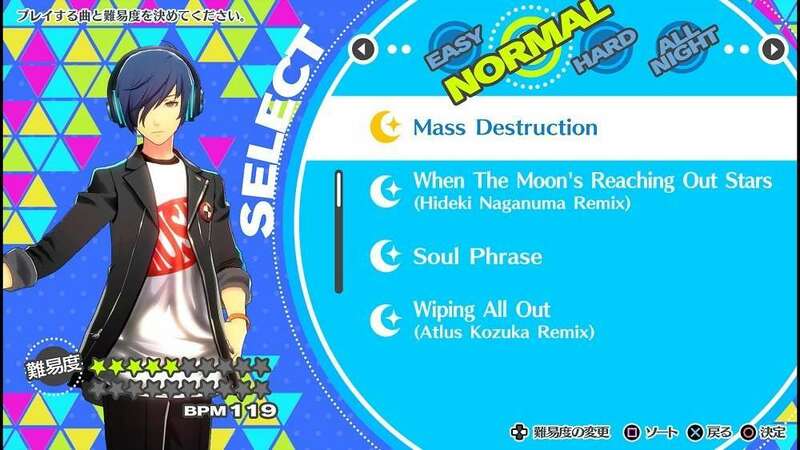 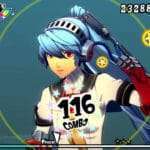 This follows the previous screenshots and news for the rhythm game spin-offs. 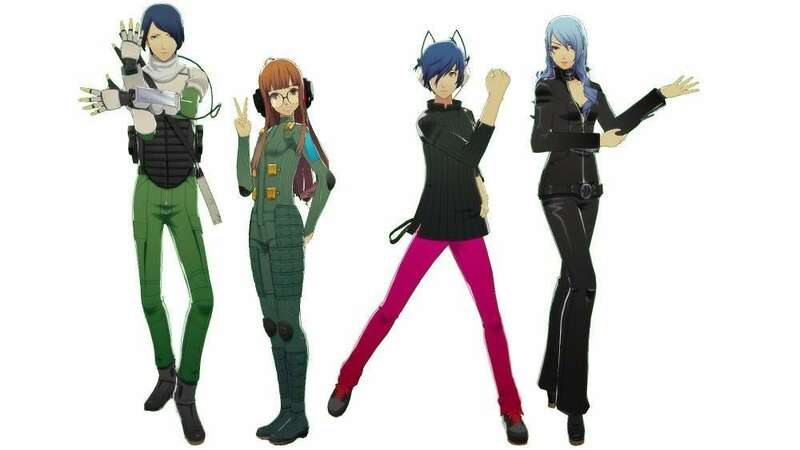 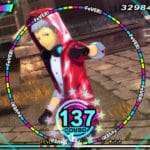 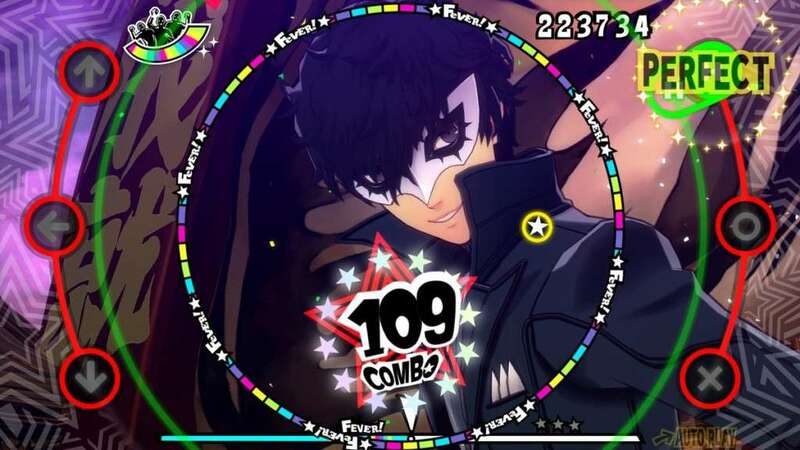 Details on the “Persona Dancin’ All-Star Triple Pack” and “Persona Dancin’ Twin Delux Twin Plus” limited editions can be read in the previous post.